How do you visualize your future after graduate school? Your graduate school experience has given you a solid foundation for advancing your career path, whether that career is as a faculty member or in a wide array of exciting opportunities in the private sector or in public service. Your graduate degree and the experiences you’ve encountered throughout graduate school will add value to any organization you join. 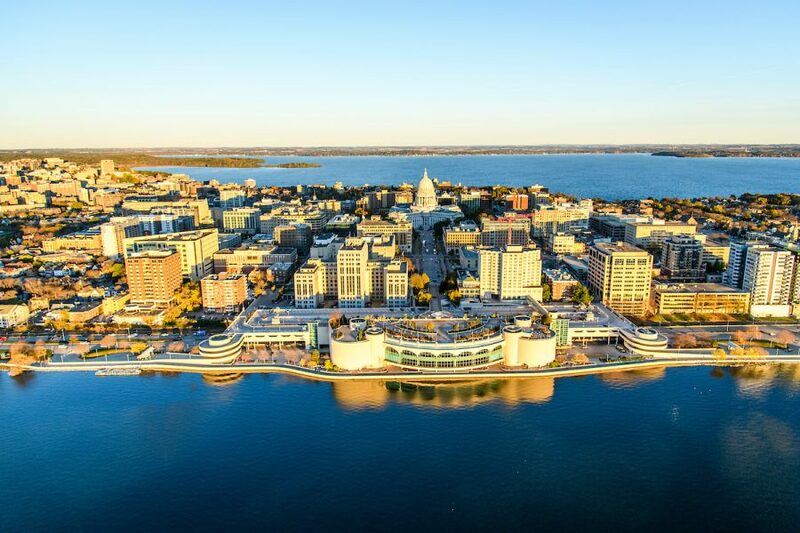 You will leave UW–Madison equipped with highly developed skills in writing, teaching, project management, analytical techniques, data collection, collaboration, and leadership – just to name a few. 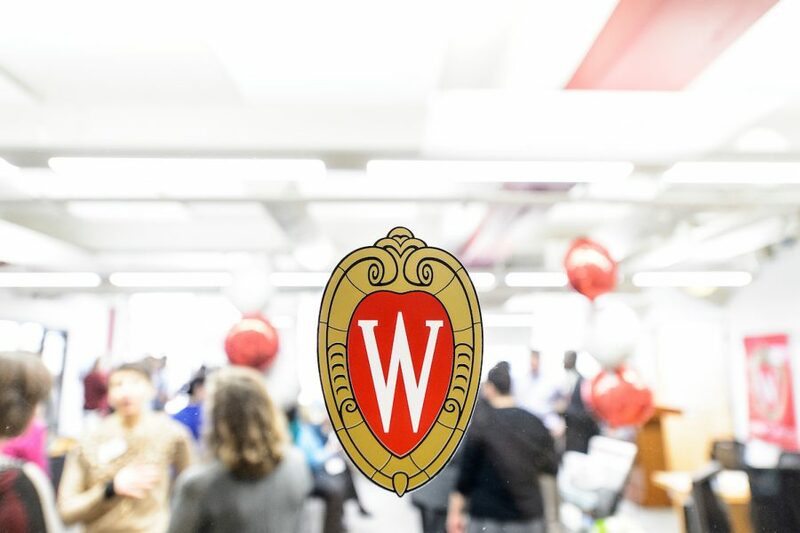 UW–Madison alumni go on to a variety of successful careers across the academy, for-profit and non-profit sectors, industry, government, education, and more. Explore the variety of career paths open to you as a UW–Madison graduate by reading the success stories of some of our alumni and their advice for current graduate students below. Careers in academic institutions of higher education, including colleges, universities, some medical centers, or free-standing research institutions where training occurs. Alumni in academia have worked as postdocs, professors, deans, and directors, while others have served in non-tenure track academic positions as researchers, curators, and more. 34% of PhD alumni report working as faculty members in higher education. * When taking into account all jobs in higher education, such as non-faculty research positions, postdocs, and other staff positions, half of PhD alumni reported working in higher education across these job types. This includes research universities as well as regional universities, liberal arts colleges, community colleges and university systems. Chantell Evans graduated with her PhD in Neuroscience in 2015. She is now a postdoctoral fellow in the Perelman School of Medicine at the University of Pennsylvania, and was selected by the Howard Hughes Medical Institute as one of 15 early-career scientists in the first cohort of Hanna Gray Fellows, a program that supports scientists with the potential to become leaders in academic research. Alejandra Huerta earned a PhD in Plant Pathology from UW–Madison in fall 2015. As a student, she worked in Caitilyn Allen’s laboratory studying intraspecies competition in plant pathogenic bacteria. Huerta is now a postdoctoral fellow investigating bacterial-rice interactions. For biochemistry PhD alumnus Frederick Porter, graduate school was a start to the second phase in his career. After graduation, Fred spent eight years in the vaccine industry where he led the development of vaccines against viral diseases such as influenza, HIV, and respiratory syncytial virus. In June 2016, he moved back into an academic role to become the senior director of product development at the Duke Human Vaccine Institute. Katherine Paulsen earned a PhD in chemistry in 2013. She studied heme-containing proteins in Judith Burstyn’s research group. Immediately after graduating, she began working for Thermo Fisher Scientific, a Madison-based company that designs and manufactures scientific instruments. Fernanda Lopes received her PhD in Dairy Science in 2014, studying with Professor David Combs in the Department of Dairy Science. She now works for the South America division of animal feed nutrition company Adisseo SA, where she is responsible for the ruminant business. Lopes is based in Brazil but travels throughout South America as part of her work. The scientific knowledge she gained at UW–Madison has been key in helping her talk to clients about Adisseo’s products. With a passion for applied social science research, Jessa Valentine earned a PhD in Sociology from UW–Madison. She now works as a managing consultant for DVP-PRAXIS LTD, a consulting firm focused on higher education and the workforce. Careers in any organization that operates to make a profit, including some industry research careers. 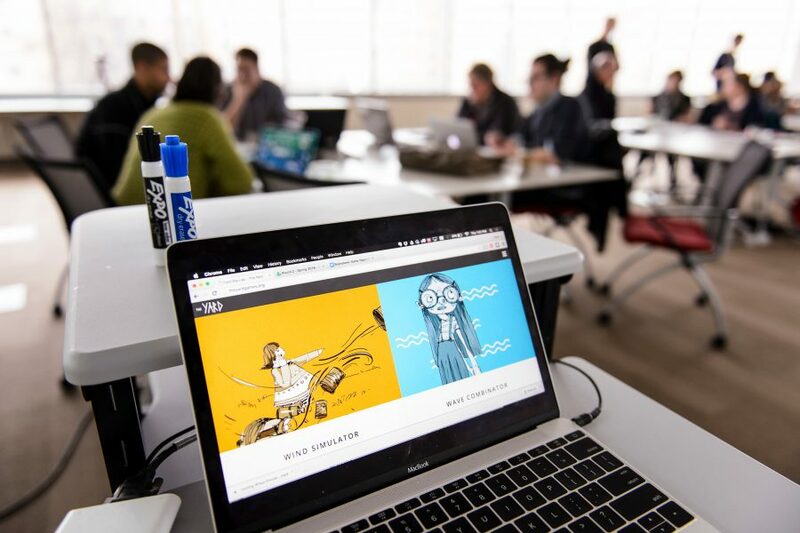 Alumni in business and industry have had careers as chief technology offers, sociologists, plant breeders, investment managers, entrepreneurs, and more. Careers in any organization operated by federal, state, local, or foreign governments. Alumni in government have had served as researchers, directors, analysts, and more. Just over 6% of PhD alumni report working for the U.S. federal government, including military positions. * Another 1 percent work for state or local government, and less than 1 percent work for a non-U.S. government. After earning her PhD in chemistry from UW–Madison in 1978, Buchanan went on to become the Deputy Director for Science and Technology at Oak Ridge National Laboratory in Tennessee. Earning her MS in Agroecology and Entomology (2009) and her PhD in Entomology (2015) from the University of Wisconsin–Madison, Rachel Mallinger currently studies attraction—the kind that involves bees and flowers, and which is especially consequential for farmers in the state of Wisconsin and beyond. Working in public service was a lifelong interest for Erin Probst, and her master’s degree from the University of Wisconsin–Madison’s Robert M. La Follette School of Public Affairs made it a reality. 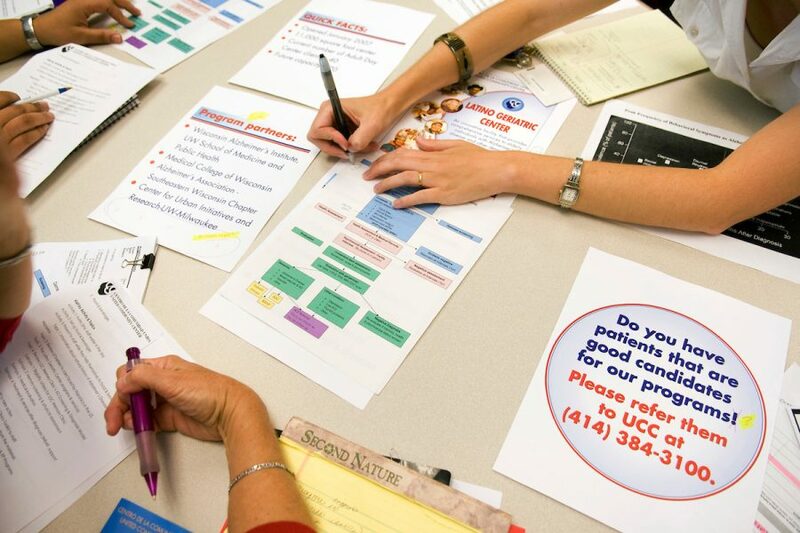 As a DNP student who was also working at UW Organ and Tissue Donation as an organ procurement coordinator, Adam Schneider leveraged evidence-based strategies on organ donation to inform his team’s protocols, resulting in more viable organs from donors. He earned his DNP in 2017. Zulmarie Perez-Horta completed her doctoral program in Cellular and Molecular Pathology from UW–Madison in 2016 and began a Science & Technology Policy Fellowship (STPF) with the American Association for the Advancement of Science (AAAS) in Washington D.C. in fall of 2017. Heather Pickering graduated with her MFA in Theatre and Drama at UW–Madison with an emphasis on Acting/Directing in May 2016. She now devotes herself full-time to Flutter Productions, an all-abilities company founded in 2008 as part of the Black Hills Community Theatre in Rapid City, South Dakota. Careers in organizations that do not operate to make a profit. Alumni in the nonprofit sector have had careers as artistic directors, analysts, program managers, nurses, and more. Explore even more careers, including alumni careers in K-12 education and music performance. Teddy Wiggins is a University of Wisconsin–Madison graduate from the School of Music, in violin performance. He is currently a co-concertmaster/principal violinist with the Civic Orchestra of Chicago, a training orchestra that develops musicianship and prepares musicians for professional careers. While juggling motherhood and a full-time job in the public school system, Loni Gornick completed her Master's of Music degree with an emphasis on string development in December of 2016. She now works for the public school system in Lake Geneva, designing a new curriculum based around ear training to better prepare students for the Advanced Placement exam in Music Theory. Josie Guiney Igielski, a 4th grade teacher at Lincoln Elementary in Madison, Wisconsin, uses her UW–Madison graduate training to help students succeed. In 2014 she received the Milken Educator Award, an award which is only given to about 40 teachers in the nation each year. UW–Madison alumni employment statistics are from the CGS Career Pathways project survey distributed by the UW–Madison Survey Center to PhD alumni in fall 2017. Alumni who were 3, 8, and 15 years out from graduation received the survey. 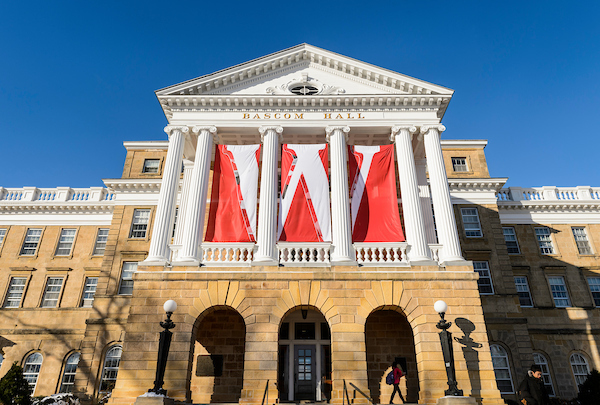 Did you earn a graduate degree at UW–Madison? To share the story of your career journey and give advice to current graduate students, enter your information, below. The Graduate School will contact you to follow-up. Include the degree, the field, and the year (e.g. PhD Chemistry, 2016).